Side opening containers are useful for when your container needs to be loaded to the brim and requires easy access for loading and unloading. Side opening containers have full bi-fold side doors with double container doors in the end wall. Side opening containers are perfect for fork loading, with their 6m wide side opening. 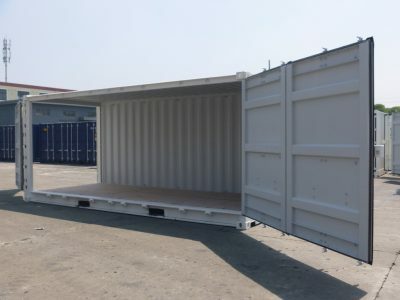 At Sea Container, you can buy or hire a side opening container with different size dimensions. We have both used and new containers available for you. You can always find the best container size to fit your purpose. We also provide different variations of side opening containers that meet your requirements. 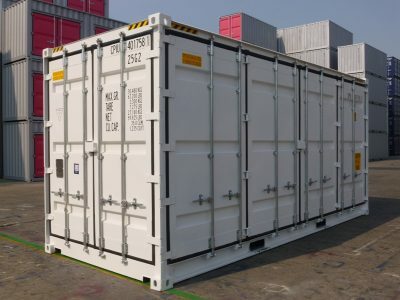 You would always find high-quality services with affordable prices at Sea Container. 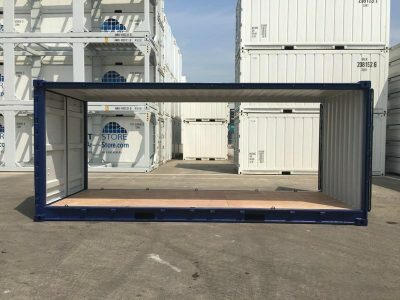 Our customers require sea containers for a range of uses. 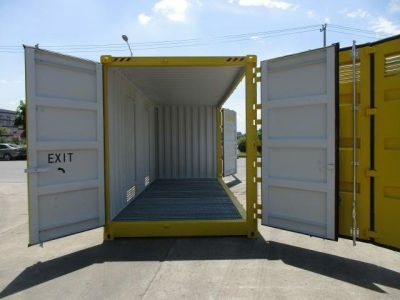 So we offer new and used open side shipping containers in differing types, in order to better accommodate you.  Do you need some guidance, don’t hesitate to give us a call on 0861663597.